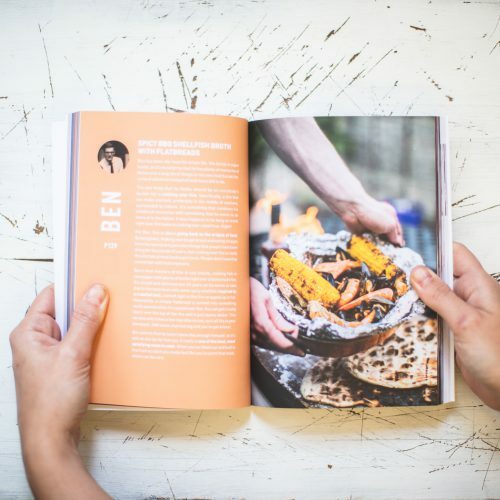 Through their heartwarming stories, foodies and chefs from around the world share recipes they believe you’ve got to try before you die. Discover how a simple plate of food can come to mean so much. 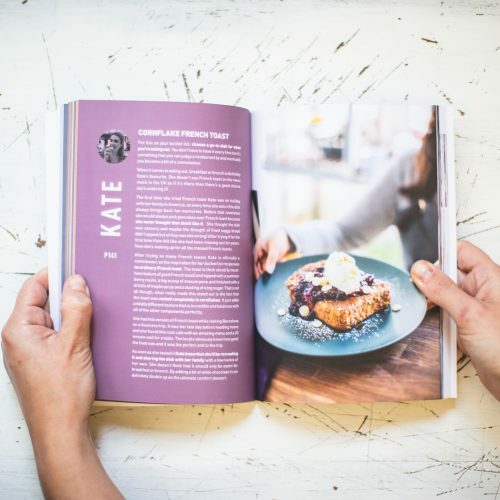 If you’re in love with food, this book is a must-have. 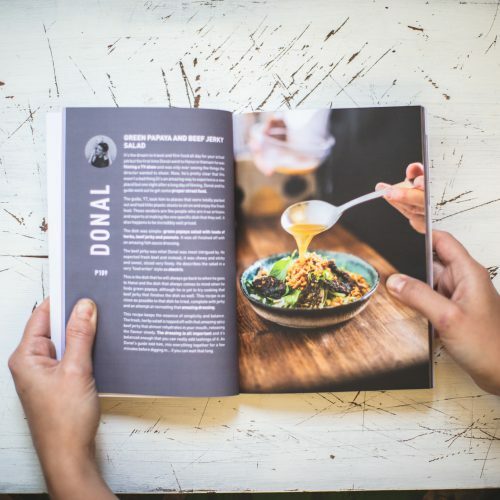 Through the recipes you will learn new skills, explore amazing global cuisine and celebrate passion. Each one is accompanied by a short story, so it makes for a great coffee table read too. 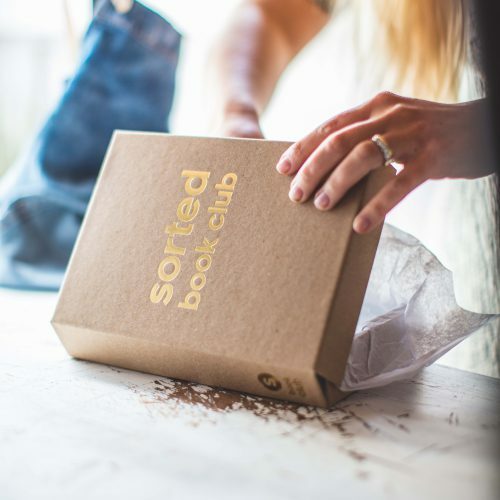 Club Members receive books in the premium packaging shown with surprise extra gifts. 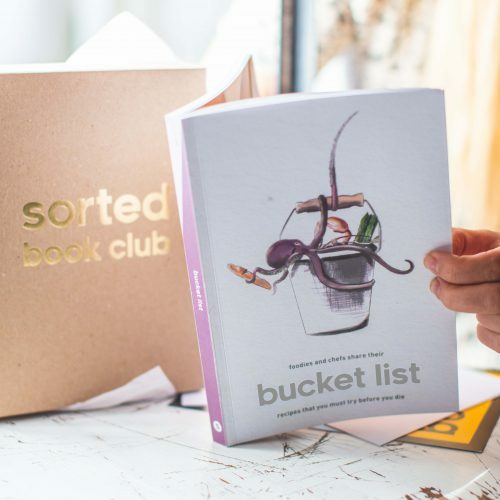 Join the club AND get the Bucket List book in one here. 1 copy of Bucket List wrapped in tissue paper. 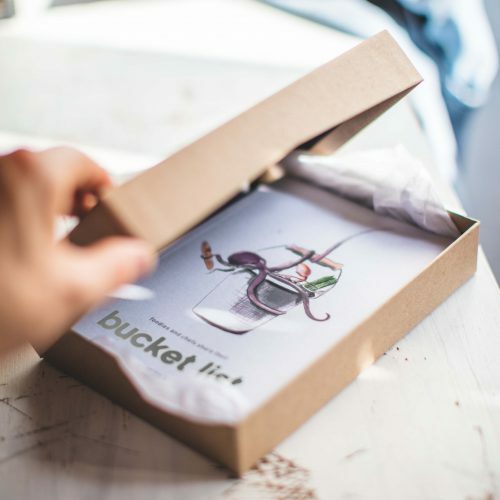 Your book enclosed in a crafted club box with a few extra surprises and gifts! Dimensions: L 210mm x W 150mm x D 15mm. This book will be shipped to you immediately. We recommend tracked shipping to guarantee the safe arrival of your book as we cannot be liable for postage errors with economy service.